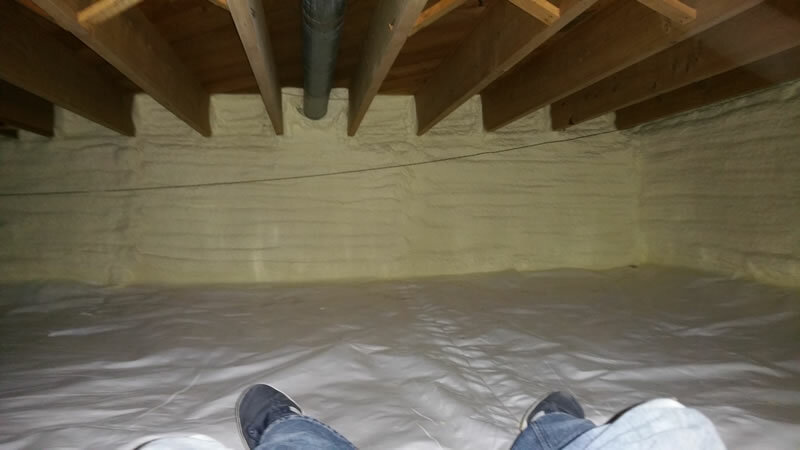 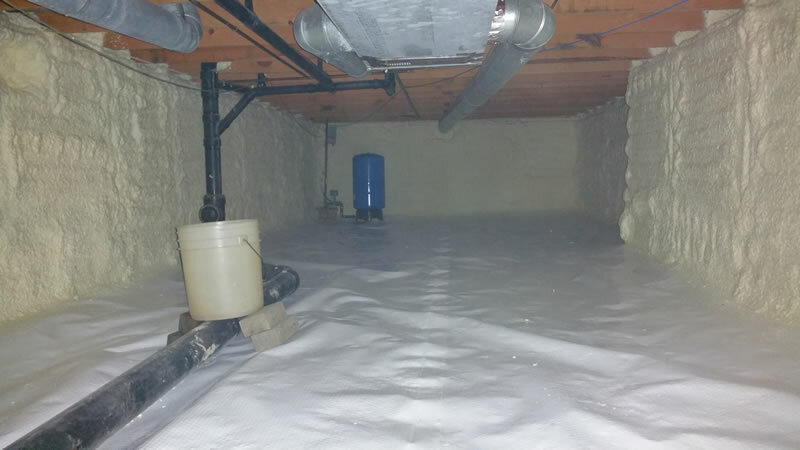 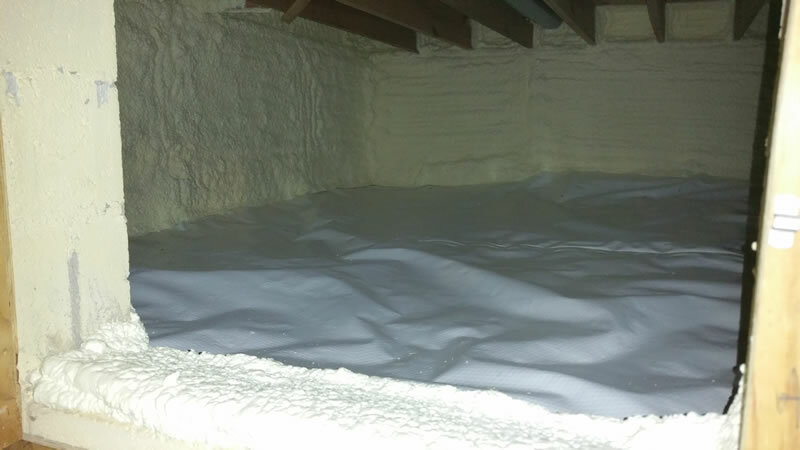 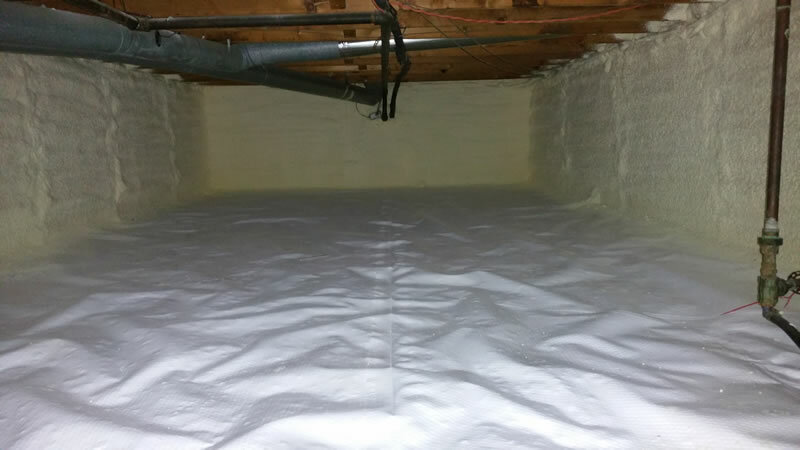 Video of Air Sealing a crawlspace. 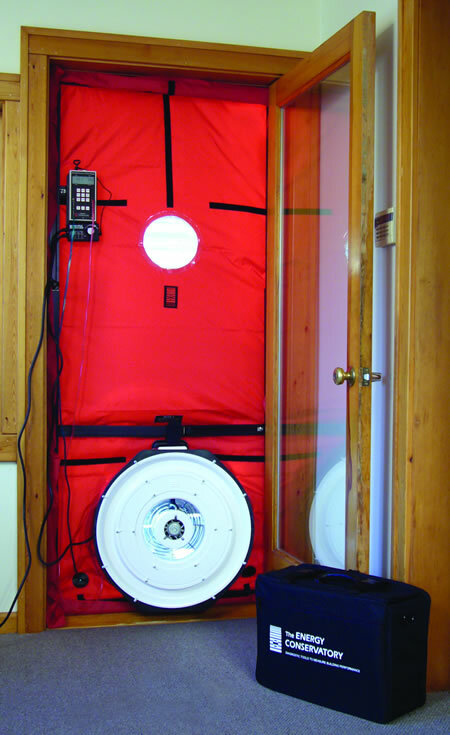 A Calibrated Blower Door Test can help identify air leaks in the home. 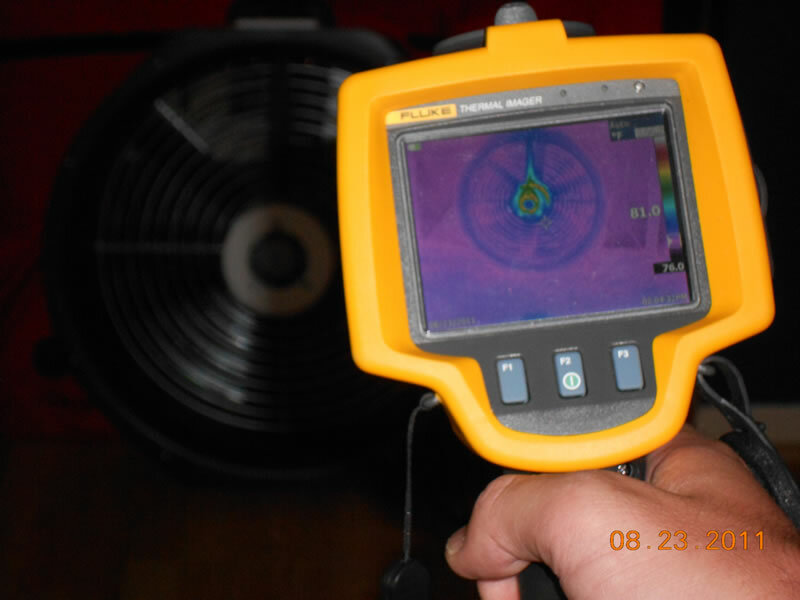 Fluke thermal imagers (sometimes referred to as infrared cameras, thermal cameras, or infrared imagers) capture images of infrared energy or temperature.